Spending the afternoon with the hoary marmot colony at the end of the Summerland Trail remains one of my favorite hiking experiences. 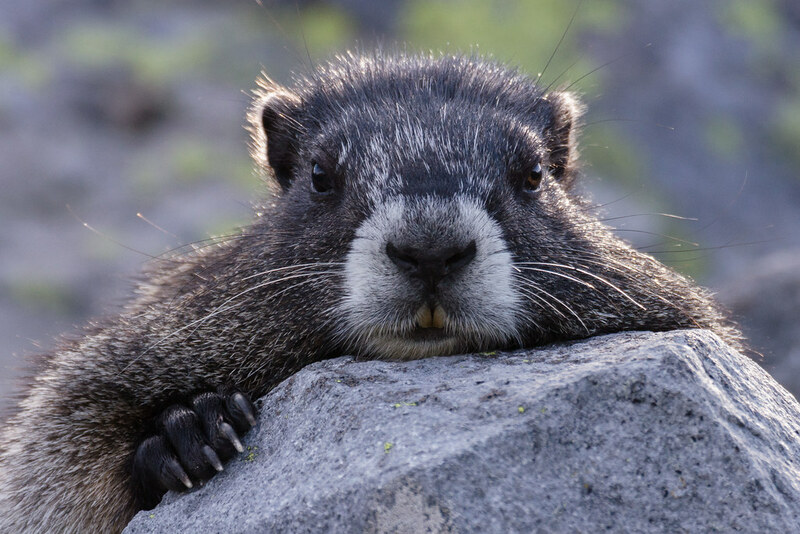 This entry was posted in Mammals and tagged hoary marmot, Mount Rainier National Park, Summerland Trail, sunrise, Washington. Bookmark the permalink.